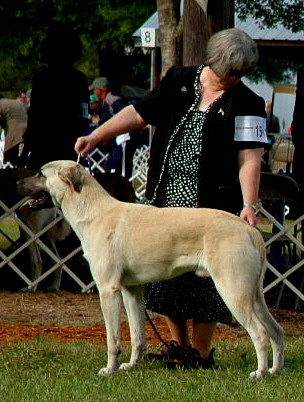 CHAMPION LUCKY HIT Bethany KEYIF pictured here handled by Jo Lynne York on November 20, 2010. 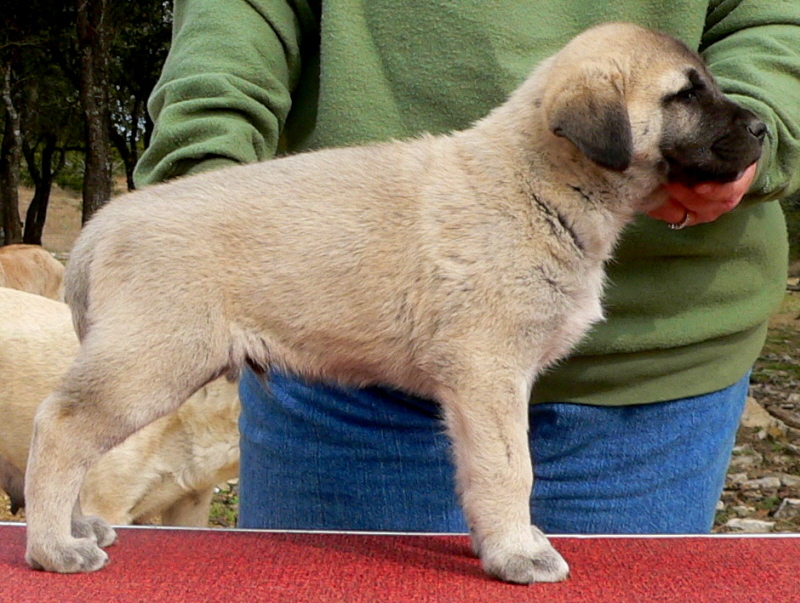 Keyif took 1st place in the 12-15 month Puppy Sweeps at the National Specialty. 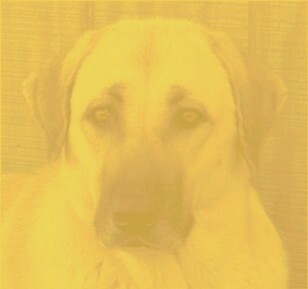 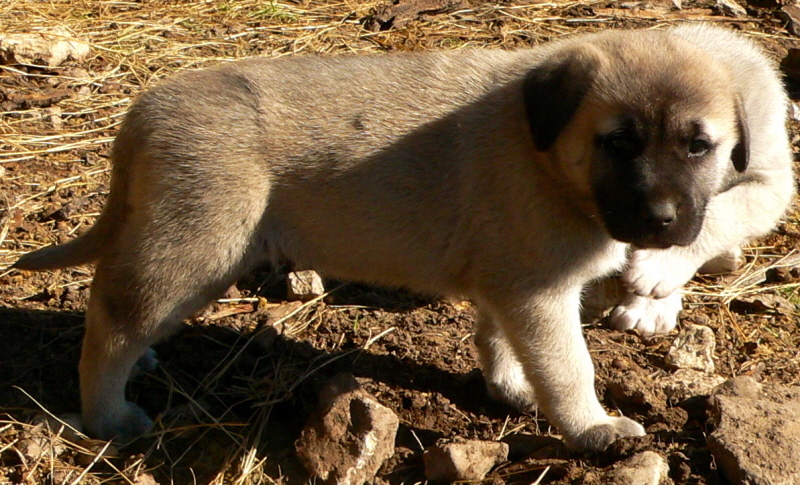 KEYIF, a male, was the 5th born pup of his litter. 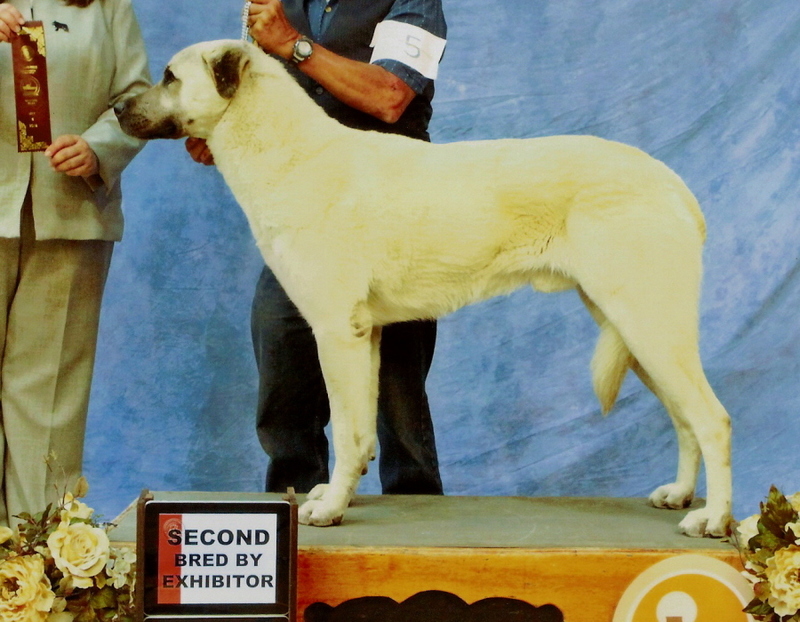 Keyif is pictured here on September 18, 2010. 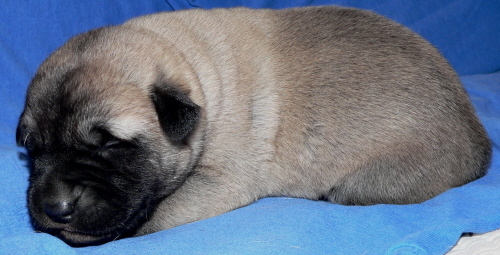 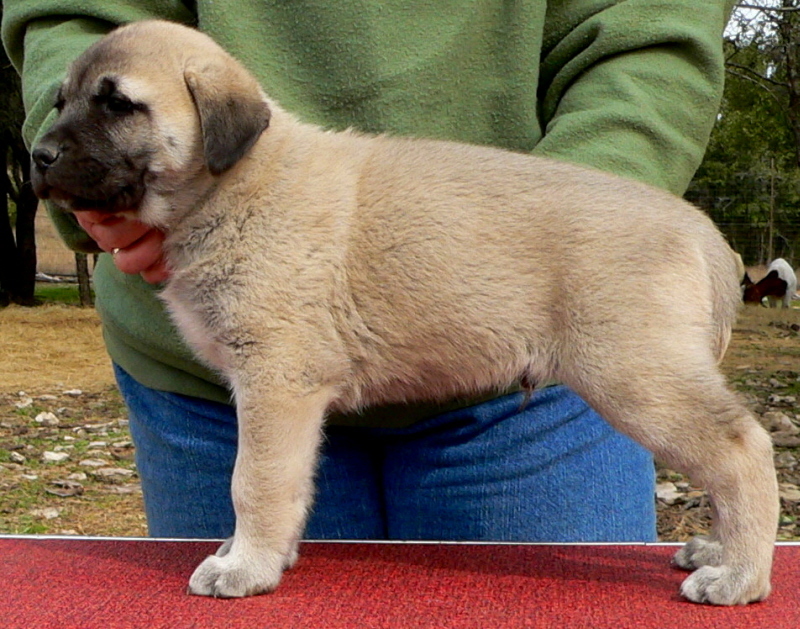 KEYIF, pictured here at 8 weeks on December 31, 2009. 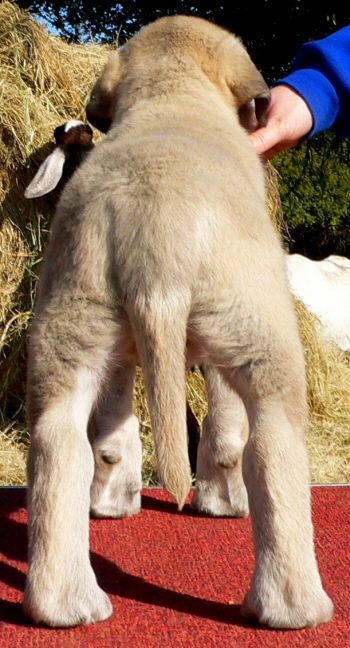 He has lived continuously with goats since them and has also protected ducks daily since he was 8 months old. 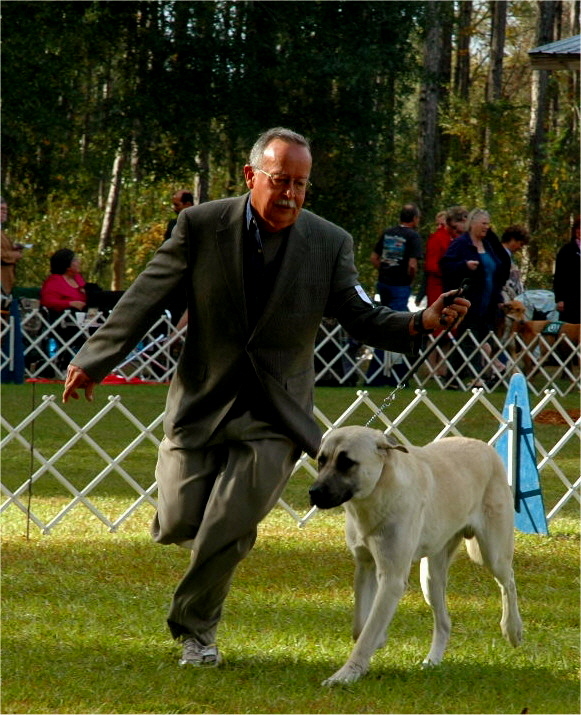 KEYIF has never been handled using a Professional Handler! 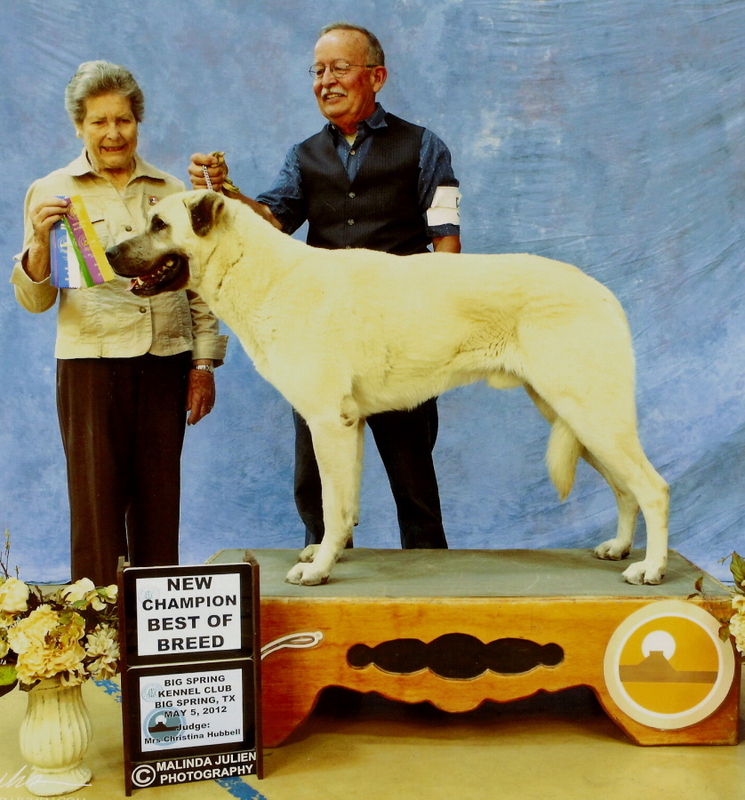 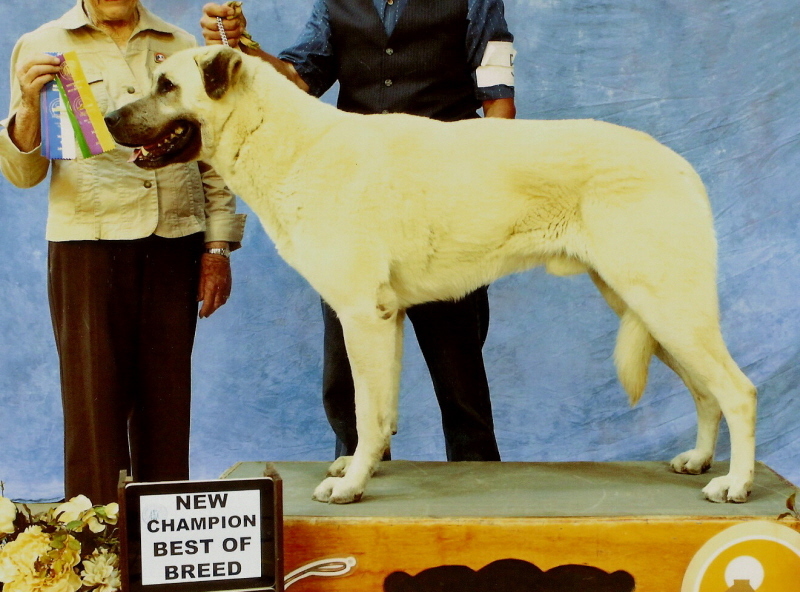 He obtained his CHAMPIONSHIP from the Bred-By-Exhibitor classes. 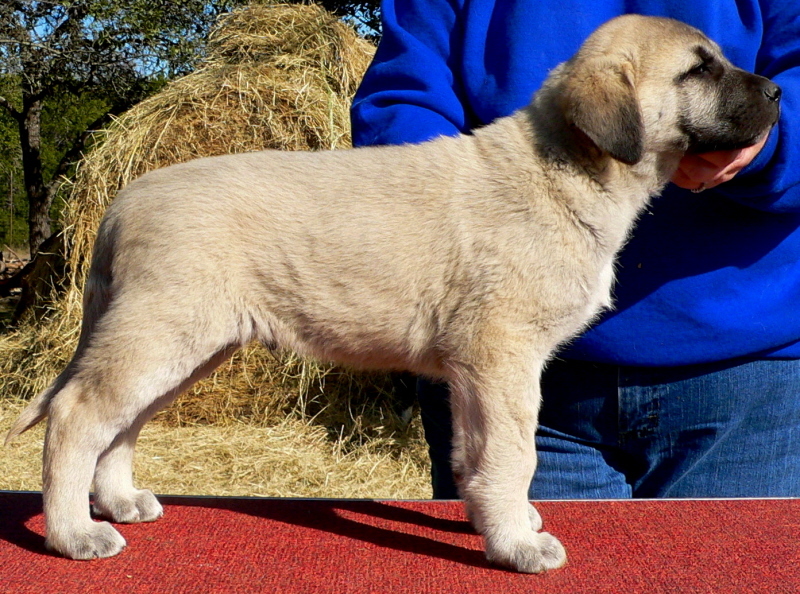 Keyif taking 1st place in the 12-15 month Puppy Sweeps at the National Specialty! 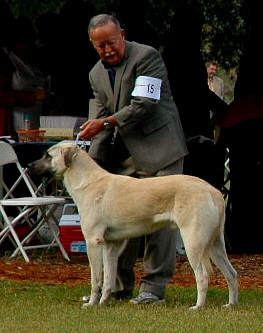 Keyif taking 1st place in the 12-15 month Puppy Sweeps at the 2010 National Specialty! 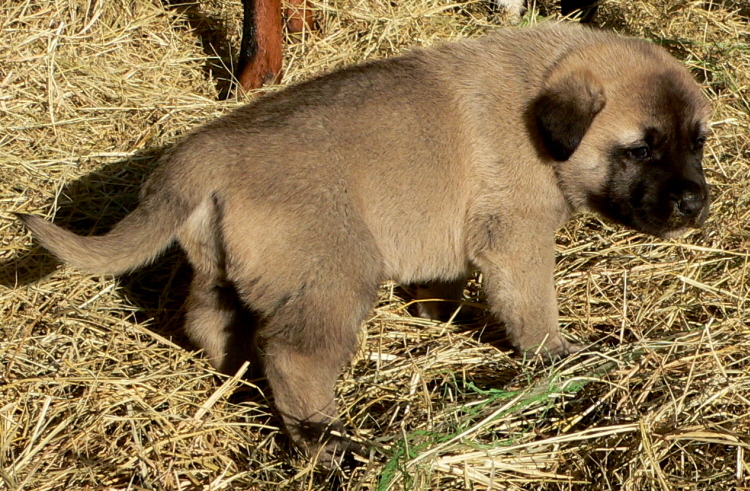 KEYIF, the 5th born pup of the litter, a male, is pictured here on December 26, 2009. 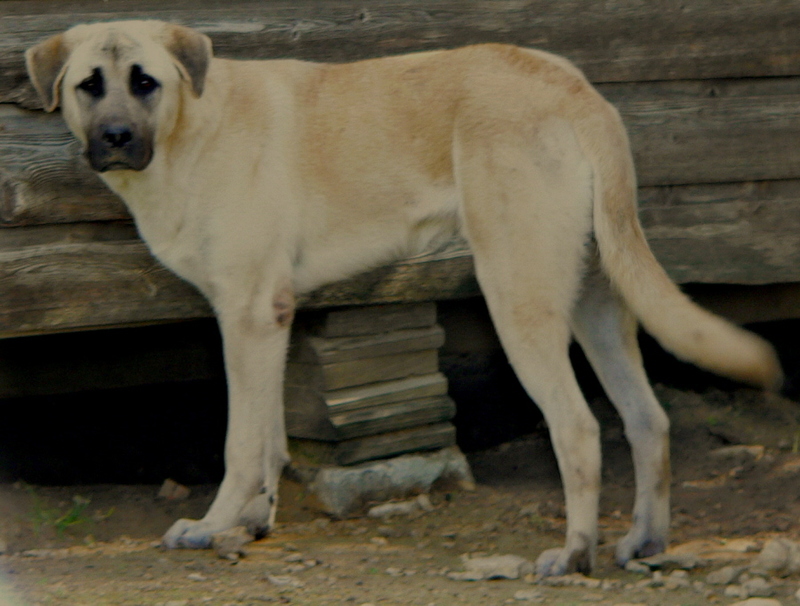 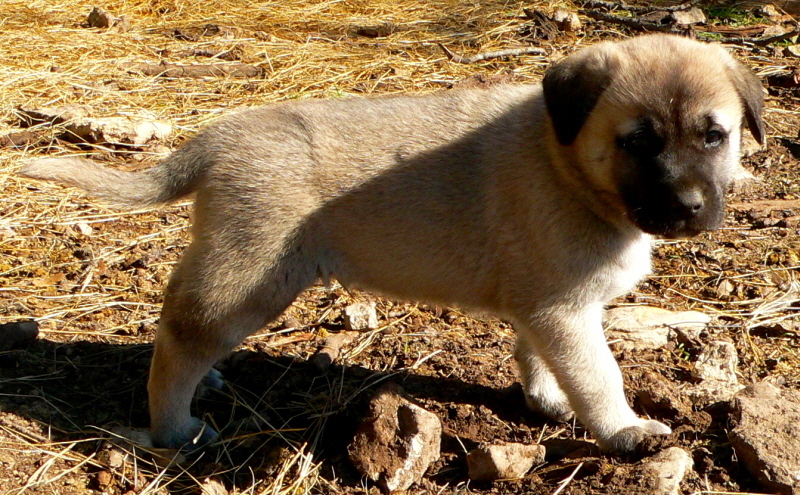 KEYIF, the 5th born pup of the litter, a male, is pictured here on December 19, 2009. 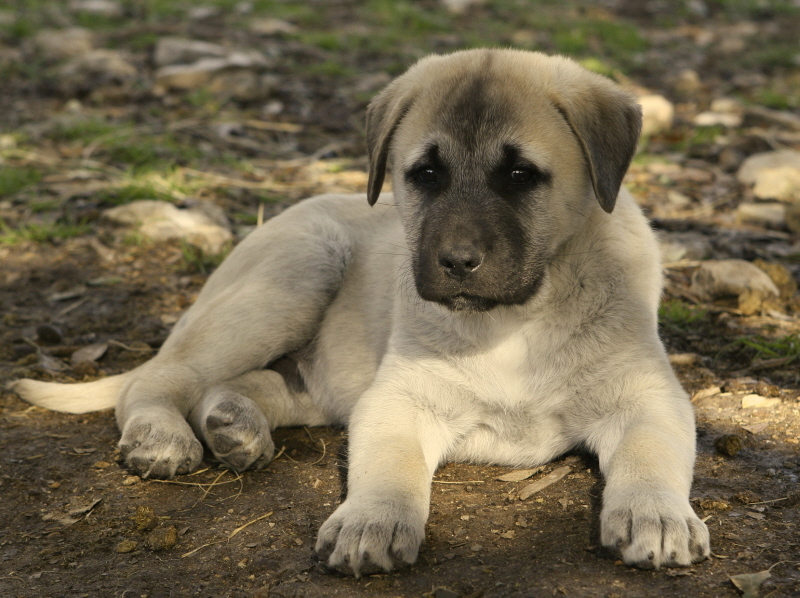 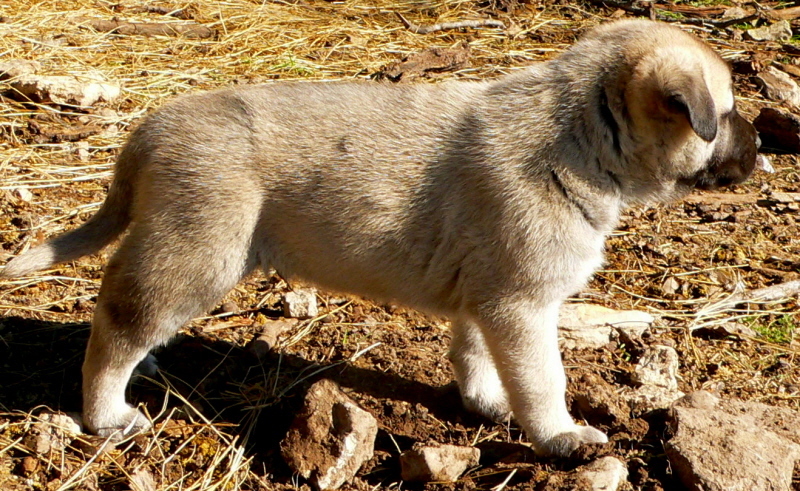 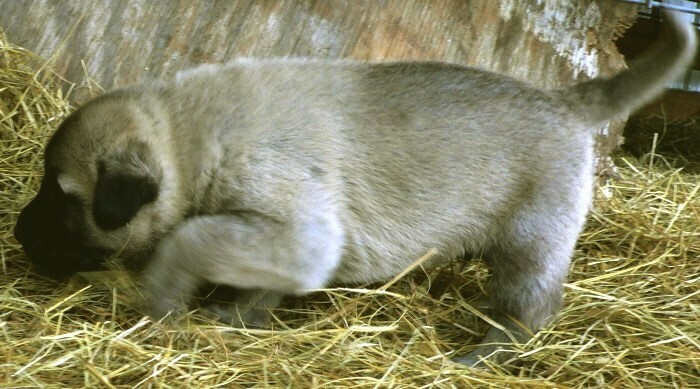 KEYIF, the 5th born pup of the litter, a male, is pictured here on December 13, 2009. 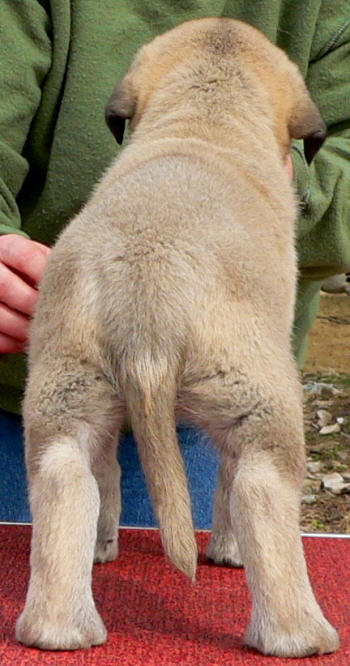 KEYIF, the 5th born pup of the litter, a male, is pictured here at 29 days. 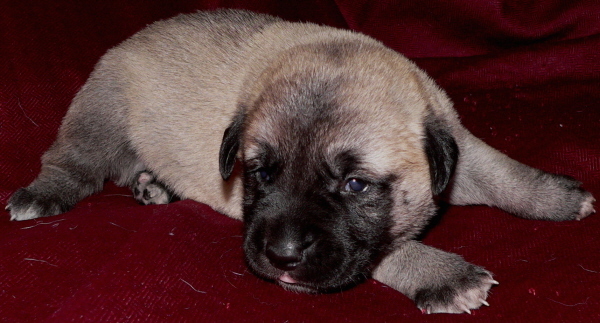 KEYIF, the 5th born pup of the litter, a male, is pictured here at 23 days. 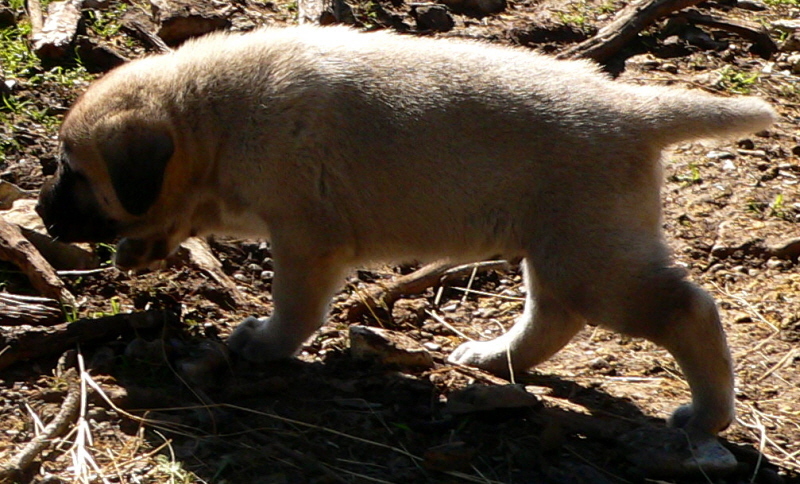 KEYIF, the 5th born pup of the litter, a male, is pictured here at 16 days. 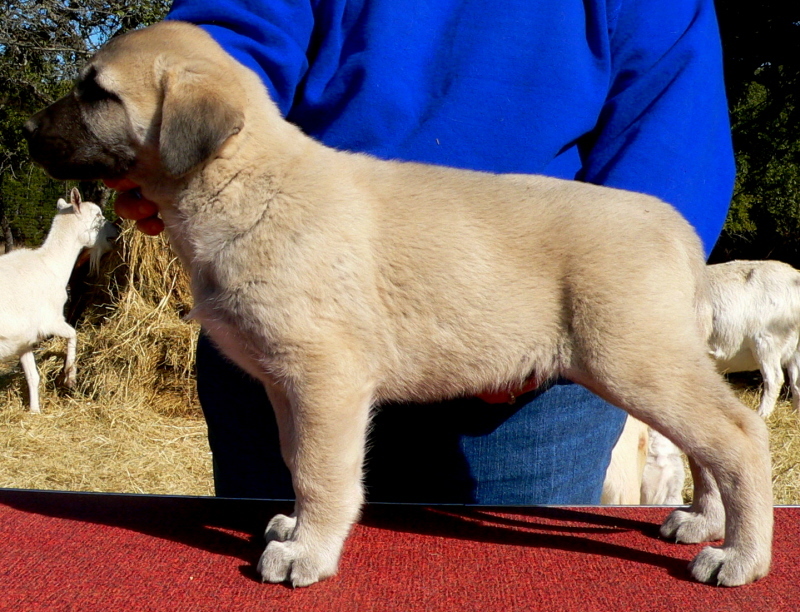 KEYIF, the 5th born pup of the litter, a male, is pictured here at 9 days. 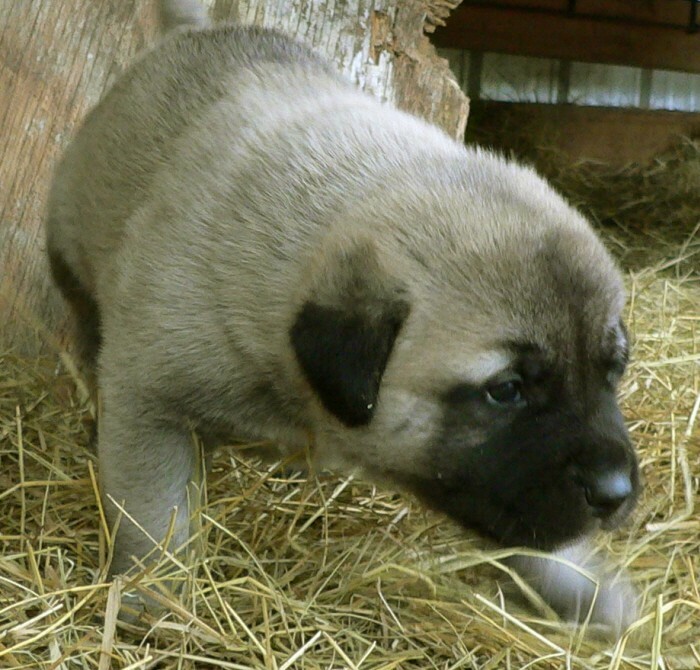 KEYIF, the 5th born pup of the litter, a male, is pictured here at 48 hours.